Smallpox vaccination team in Afghanistan. 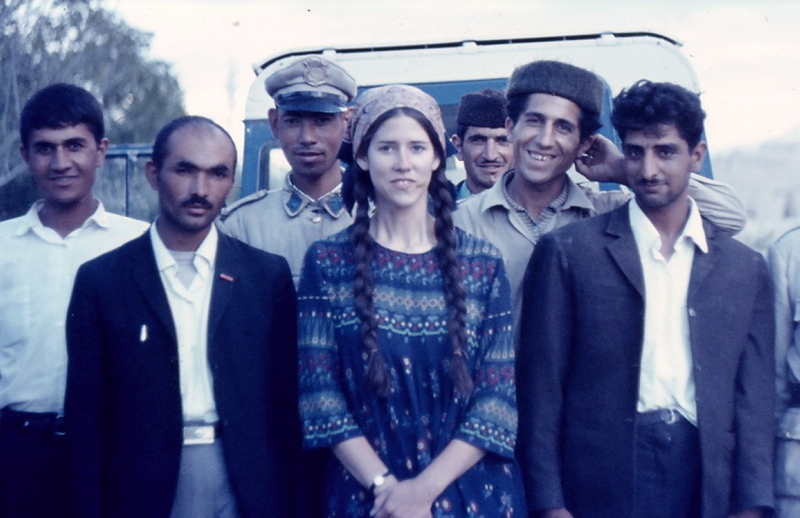 Peace Corps smallpox vaccinator Rita Hackett with counterparts from Afghan Ministry of Health and soldiers. Photographer: Katherine White, “VACCINATION TEAM,” The Global Health Chronicles, accessed April 23, 2019, https://globalhealthchronicles.org/items/show/5373.